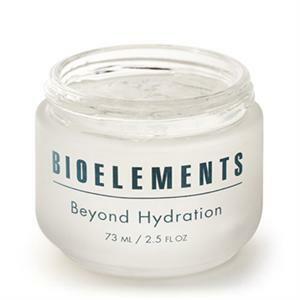 This 100% oil-free hydrating moisture gel from Bioelements is fortified with moisturizing phospholipids and astringent plant extracts to hydrate and strengthen skin without clogging pores or causing breakouts. 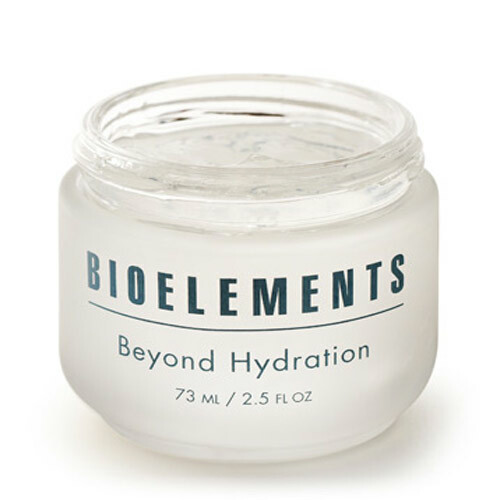 Beyond Hydration keeps the skin supple and hydrated with time-released MoistureZomes and Panthenol. 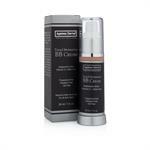 Formulated for daily use with combination and slightly oily to moderately oily skin for complete daily protection from the elements. Apply a small amount to face and neck. 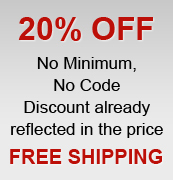 May be used daily over sun protector or at night. 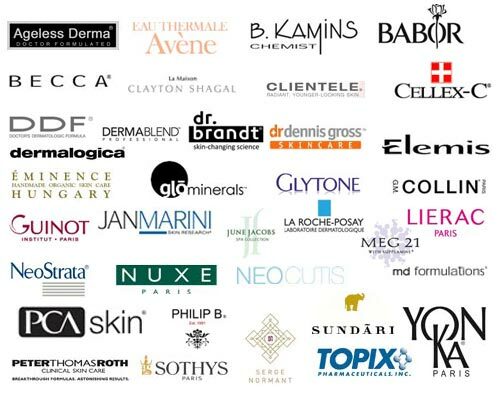 Bioelements products are never tested on animals and do not contain artificial colorants, synthetic fragrances or animal by-products.